Meet the Future Leader of South Africa! 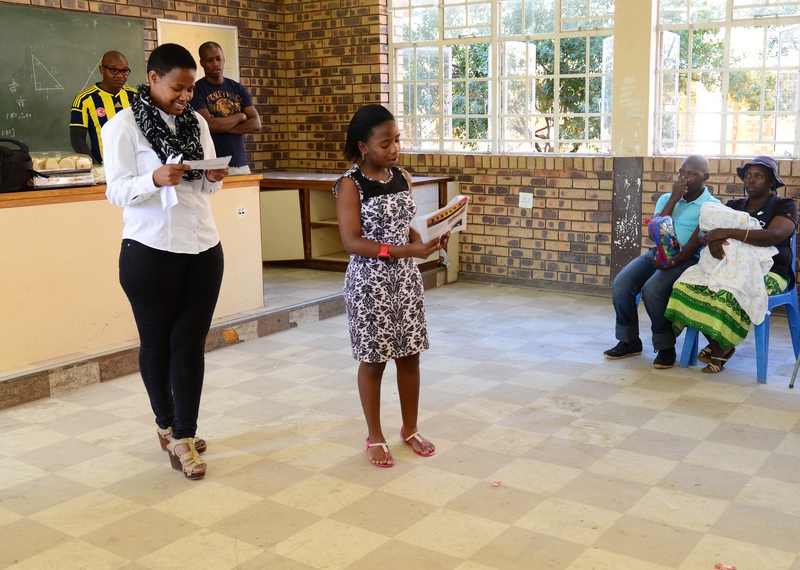 At our recent career forum Pinky Tshabalala, one of the Dreamers in our programme, shared that she wants to be the future president on South Africa. 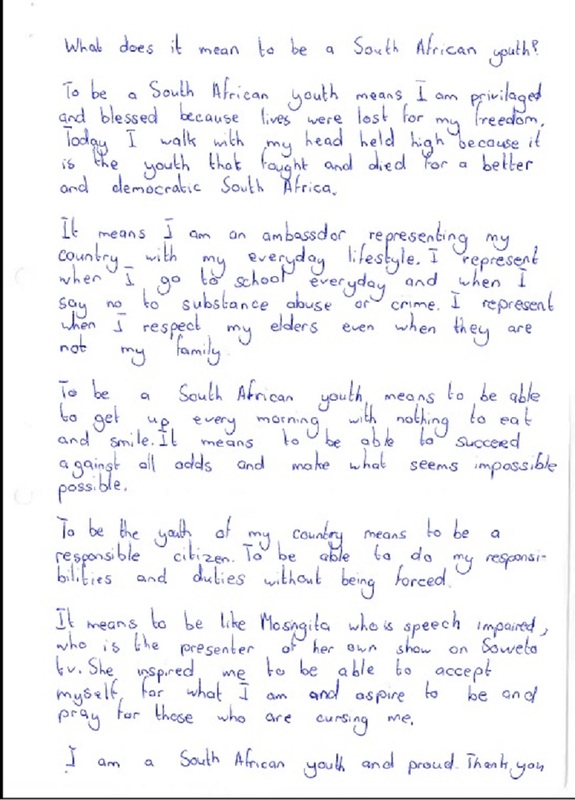 She then shared with us a piece she wrote which proved to us that she is destined for leadership. 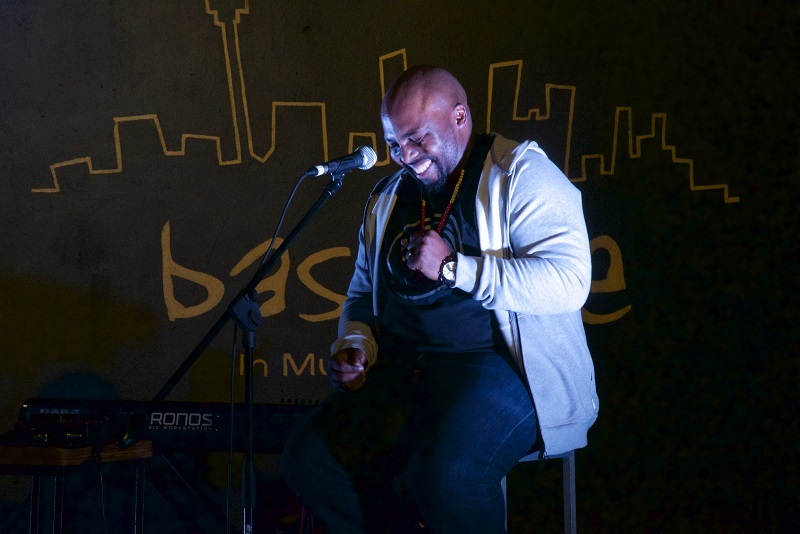 Last night we, together with Random Window ZA, hosted Imbawula at The Bassline in Newtown. We must start of by thanking the management and staff at the Bassline for providing us with the venue and offering such great service throughout the night. 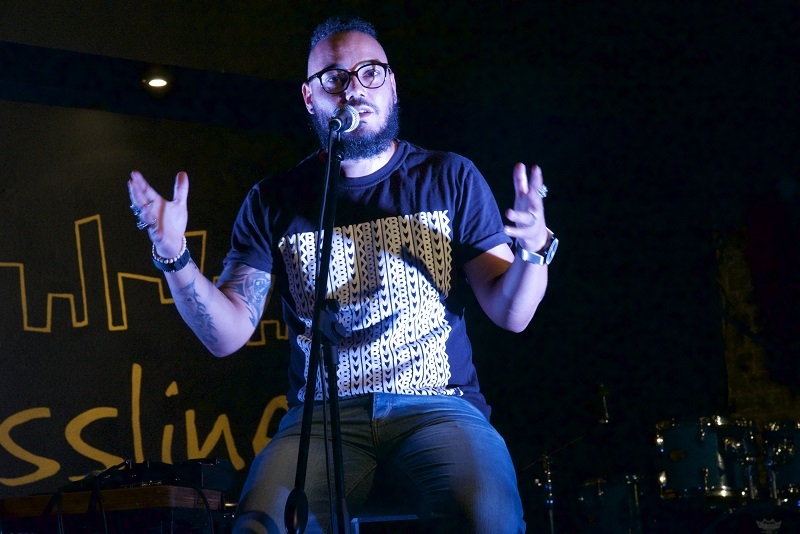 It was geared up to be a great night but our storytellers made it spectacular with their honest and distinct stories. 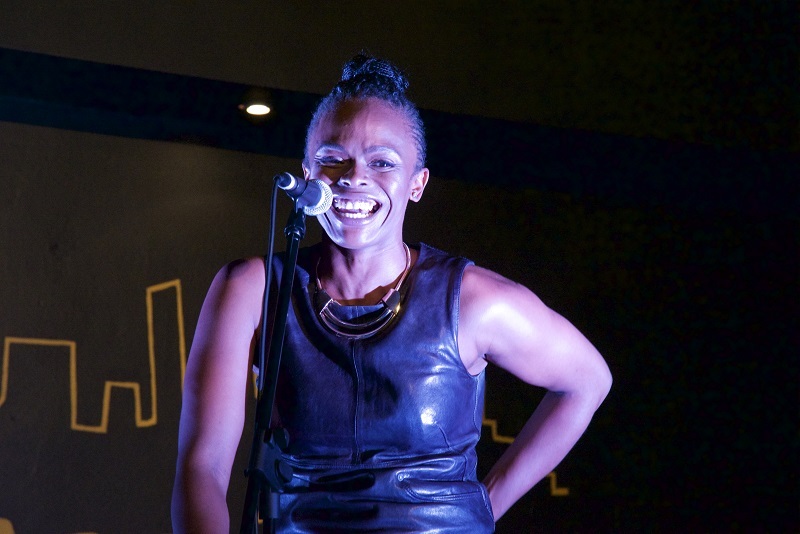 Neo Maditla revealed how she was on a journey of becoming an avid storyteller and shared how she is learning the art of telling the right story at the right time. 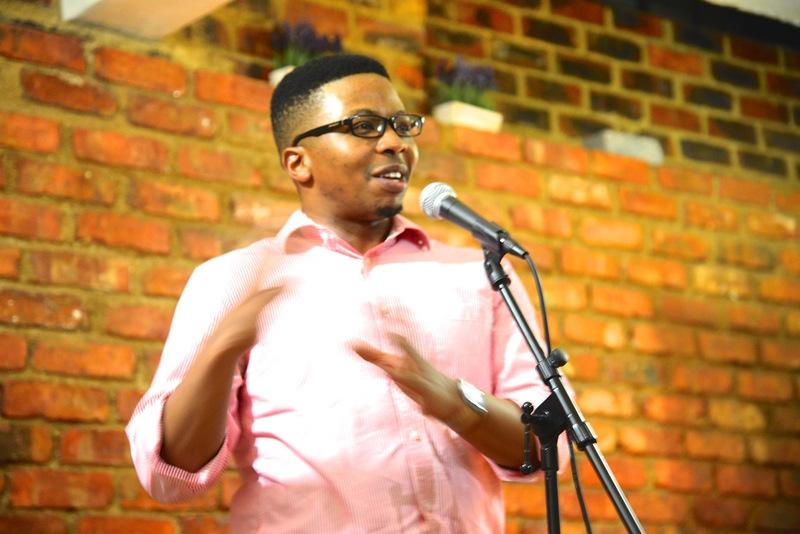 Sihlangule Siwisa commanded the stage with his humour and had a flair for storytelling. Kojo Baffoe shared an inspiring story that took us back to when he was a young, passion-driven men who work tirelessly to achieve his dreams and goals. 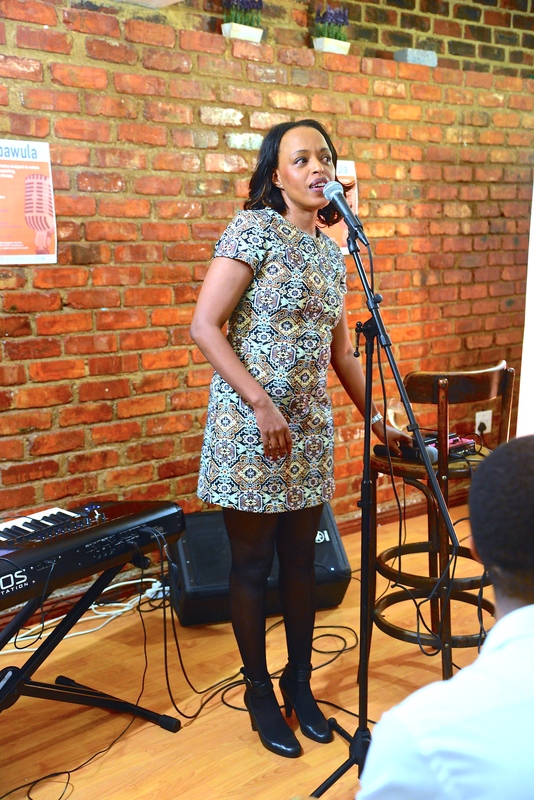 Unathi Msengana greeted us with a compelling recitation of her clan names. She shared with honesty her journey as a young student and how education made her who she is today. Neo Maditla, storyteller at Imbawula. Sihlangule Siwisa, storyteller at Imbawula. Unathi Msengana, storyteller at Imbawula. 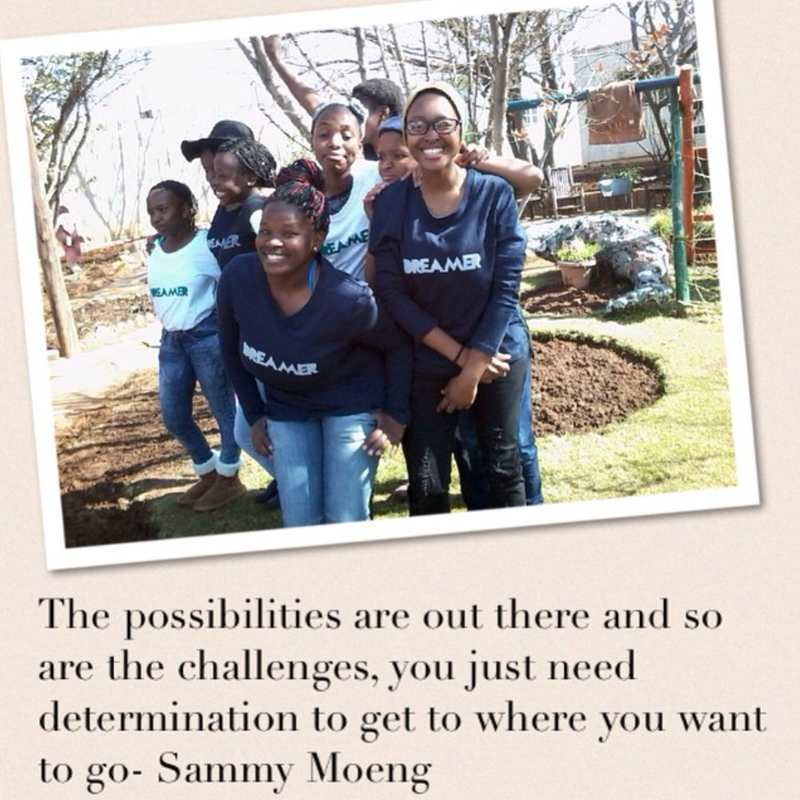 There are many moving objects to our foundation, but the most important part is our Dreamers. Or Radical Dreamers Programme enables them to explore what their passions are, learn about the different career options and most importantly achieve their best in school through the learning tools offered by the Programme. This is all possible with the support of everyone who lends their time and financial assistance to the foundation. 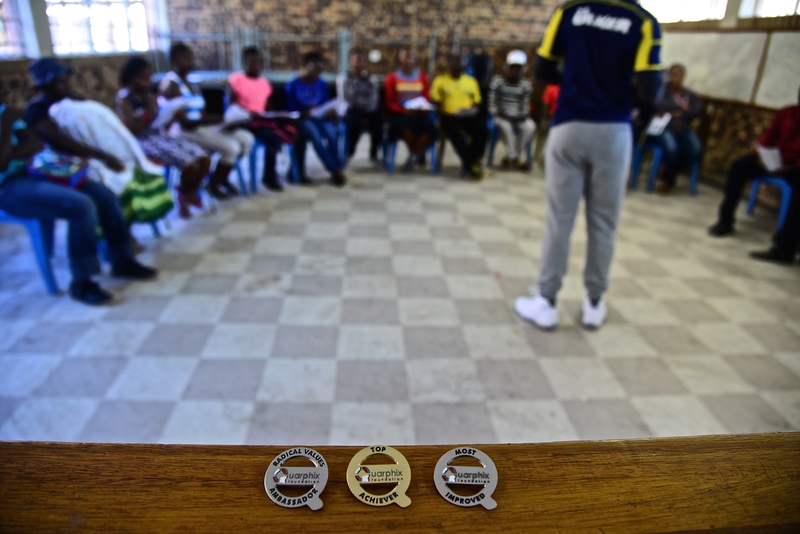 We are grateful for the support at Imbawula and we would like to thank everyone who came out to the session, helping us raise money for the Programme. 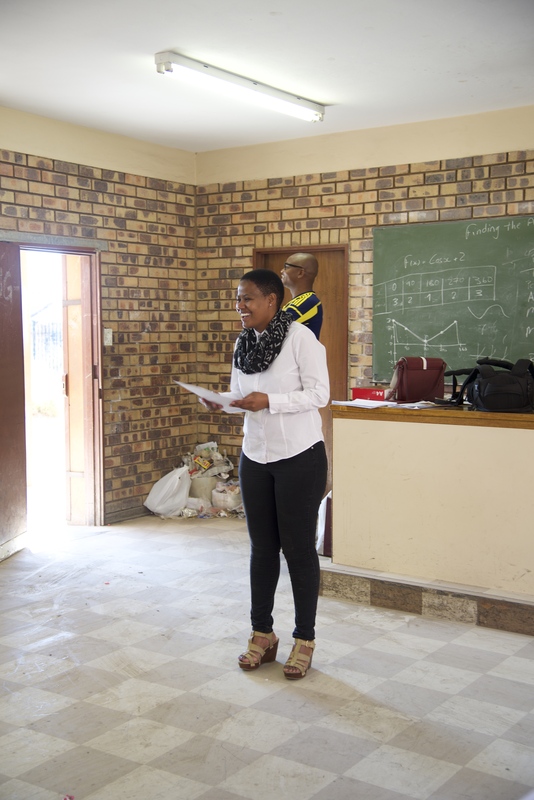 On Saturday we hosted a career forum at Letsibogo High School in Soweto and we were fortunate to have Sammy Moeng as our guest speaker for the day. Sammy Moeng is a Mechanical Engineer and currently holds the position of Head of Department: Mechanical Maintenance at ACSA, OR Tambo International airport. He shared his career journey and inspired our Dreamers by showing them how he traversed through obstacles that confronted him in his path towards being a Mechanical Engineering. His presentation was both insightful and engaging, sparking great interest in the engineering field. Our Dreamers were highly involved, asking numerous questions on aviation and on the different engineering streams. Sammy, not only took the group through his journey, but was able to include every Dreamer in the conversation by showing them how different careers work together in achieving high quality service at ACSA. 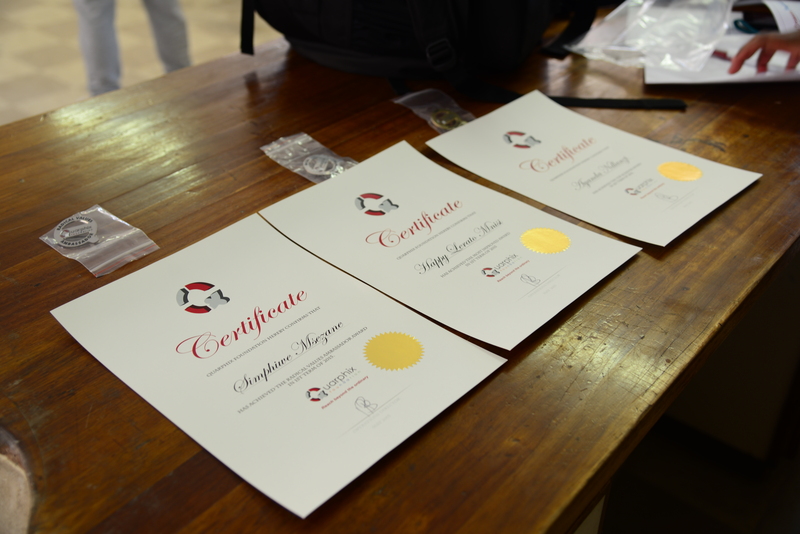 As our parent company, Quarphix, specialises in systems development, we are well aware of the importance of technology, more so Information and Communications Technology in education. It has been the vision of the foundation to assist young learners in reaching their dreams through achieving their greatest potential in school. This is one of the reasons that we were elated to partner up with TechnoTutor to develop the learning skills of students at Lamula School in Soweto. Lamula School has become a home for our foundation and we are proud to have students from the school in our Radical Dreamers Programme. We were inspired by the Dreamers within our programme to extend our reach by suppling the Grade 11 Physics class with laptops to use during skills development tutorials with TechnoTutor. We are passionate about education and as we watch the Dreamers in our programme develop, we are motivated and inspired to do more and truly reach beyond the ordinary to ensure that we have played our part in building a Passion-Driven Generation. 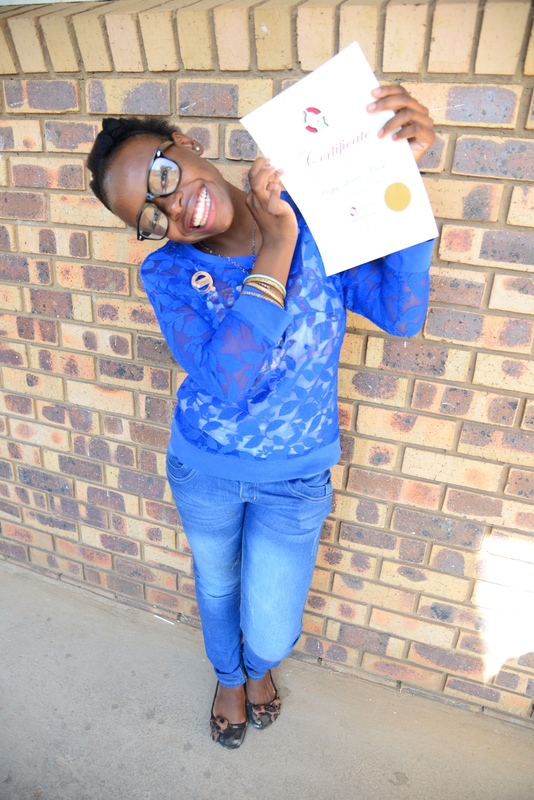 On the 16th of May we held our first term awards at Lamula High School in Soweto. We also had our parents meeting, where the Dreamers got an opportunity to share with the parents the experiences they have had in the first quarter, that including job shadowing, a visit to Freedom Park and career days at different companies and businesses. The day was not only to celebrate the progress and hard work of the Dreamers, but to also remind them to continue to work harder and set for themselves even more audacious goals to work towards. 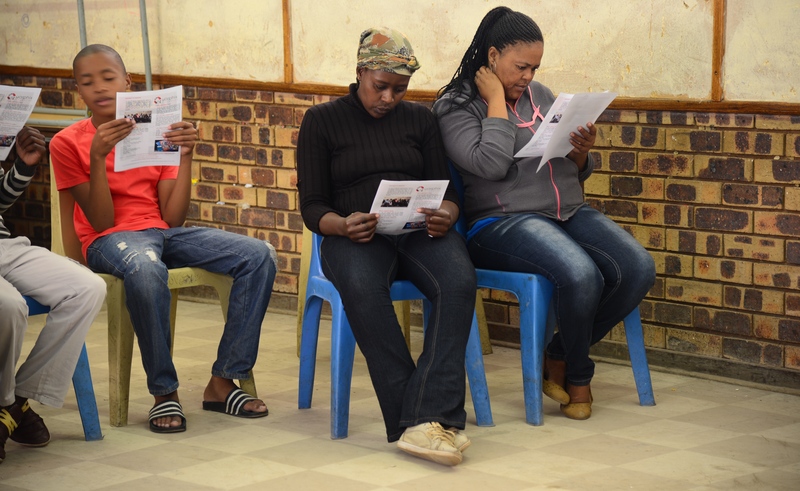 We are grateful to the parents in our programme who support the development of their children and we continue to work towards assisting our Dreamers in doing more for themselves, their communities, but above all pushing them towards realising their full potential in order to achieve their Dreams. We are a passion driven generation! On the 7th of May we, together with Random Window, hosted Imbawula at Bean Republic in Melrose. It was a night of sharing our stories and revealing the common human truths that we all experience in our daily lives. 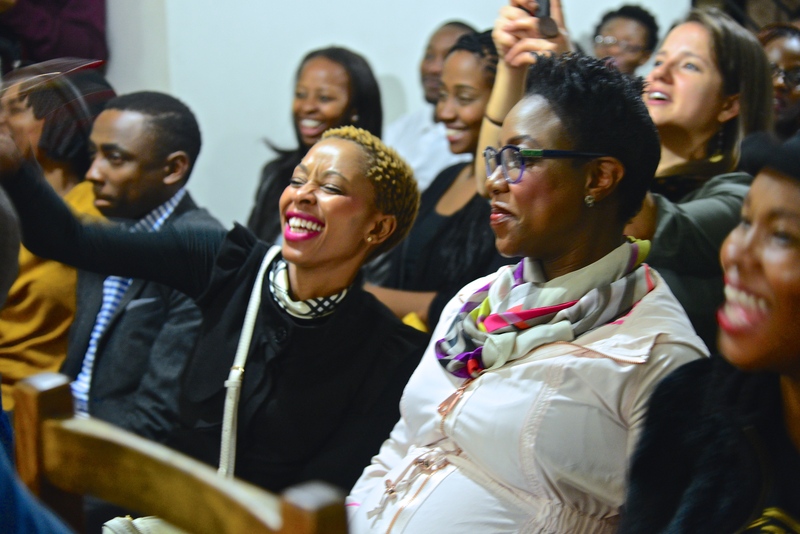 The audience heard and felt moving stories of life and purpose from our four storytellers, including Nadine Kutu, Siya Mkhasibe, Wendy Tlou and Xhanti Payi. Each storyteller unmasked themselves and meticulously reenacted moments in their lives that shaped who the are and changed the course of their lives. It took courage for the storytellers to stand up in a room full of eyes gazing steadily upon them, but even more that that it took heart for them to share parts of themselves that a number of us would keep hidden. If you were not there, you definitely missed out, but who is to say you won’t be the next storyteller at the next Imbawula? 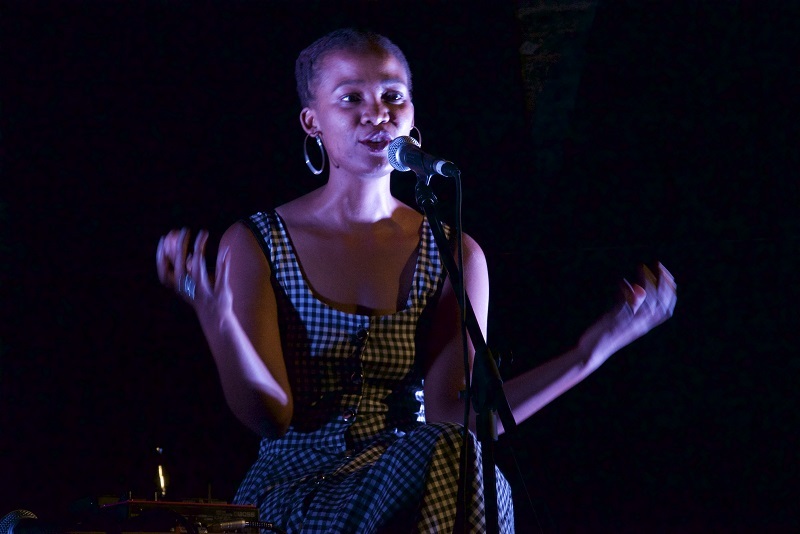 Siya Mkhasibe, storyteller at Imbawula. 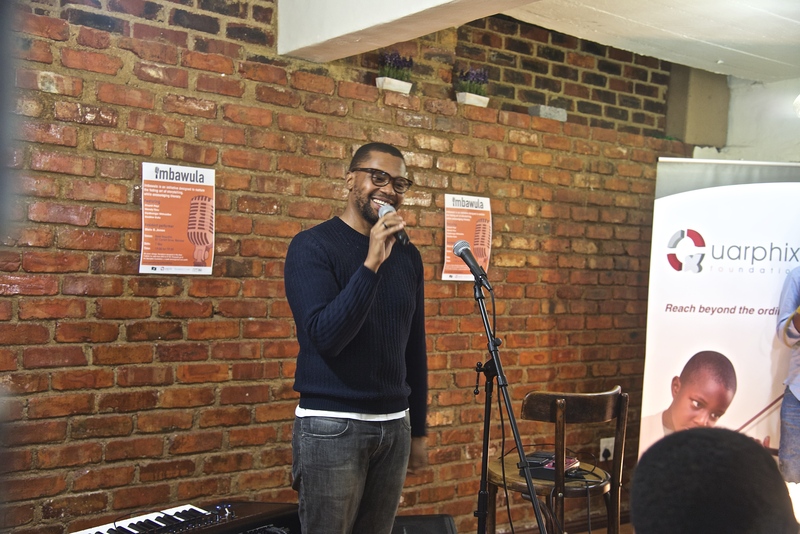 Siphiwe Mpye, creator and MC at Imbawula. Nadine Kutu, storyteller at Imbawula. 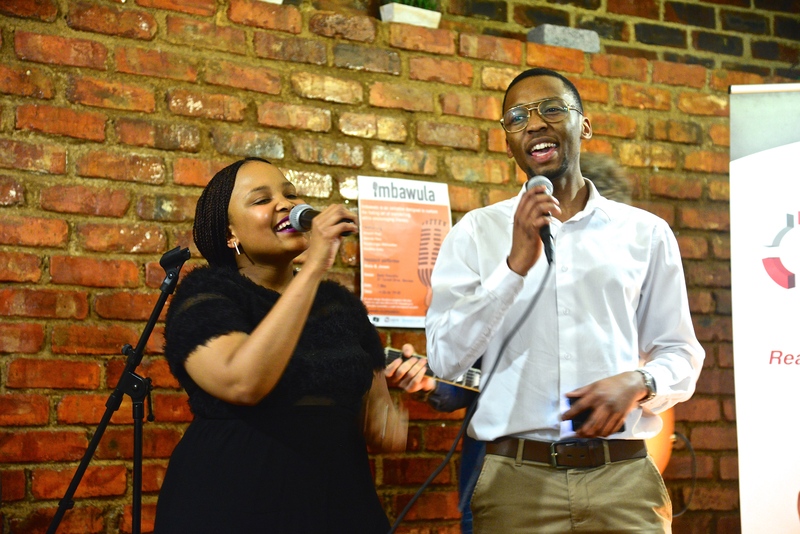 Melo B Jones and Lunga performing at Imbawula. Xhanti Payi, storyteller at Imbawula. 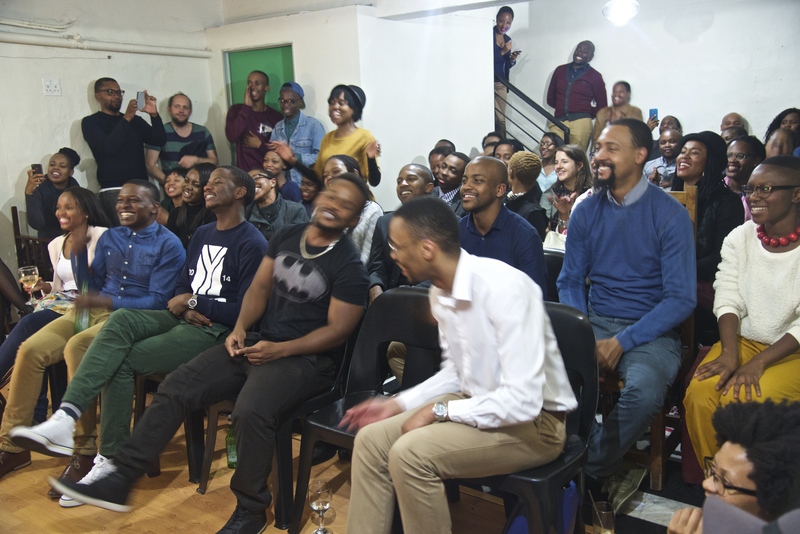 This is how excited we are that Imbawula is about to start at 19:30, hope to see you tonight!